Popular & Custom Packages — Hootenanni Party Co. Choose from one of our most popular Nashville bachelorette party packages below OR customize your very own from scratch! Everyone can pay separately online... making splitting the cost of the entire weekend super simple! We offer custom packages that can be tailored perfectly to fit the sound of you and your crew! 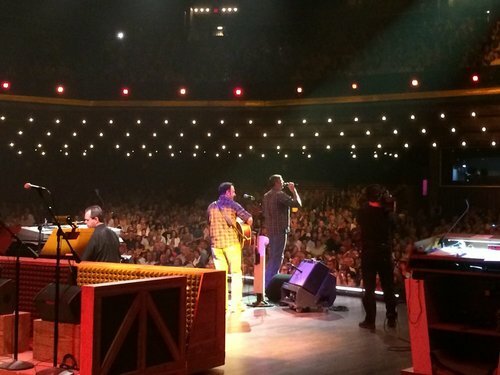 Check out our list of unique experiences and things to do in Nashville, let us know what you're interested in via the "Pick A Package" Form, and we'll give you a live estimate on how much you can expect to spend per person.